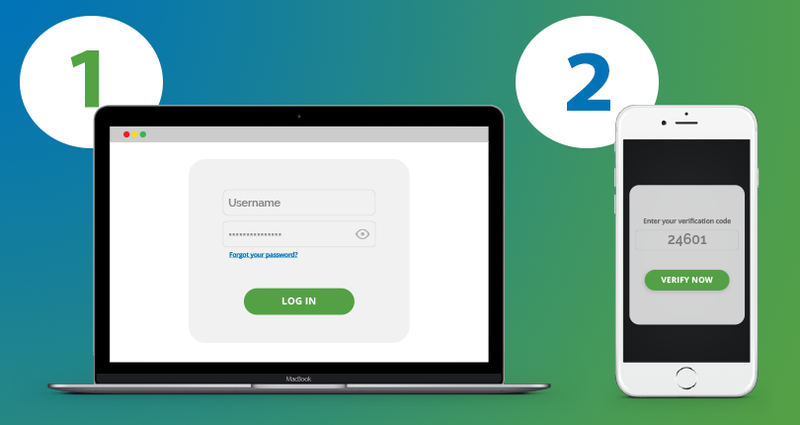 Protecting your account information is a top priority for ExoClick, that is why we recommend that you activate Two-factor authentication. What is 2FA and why you should be using it? Two-factor authentication (2FA) is a highly efficient way to secure your accounts and digital assets. It works like an extra layer of security to better protect both user’s credentials and the resources that the user can access. 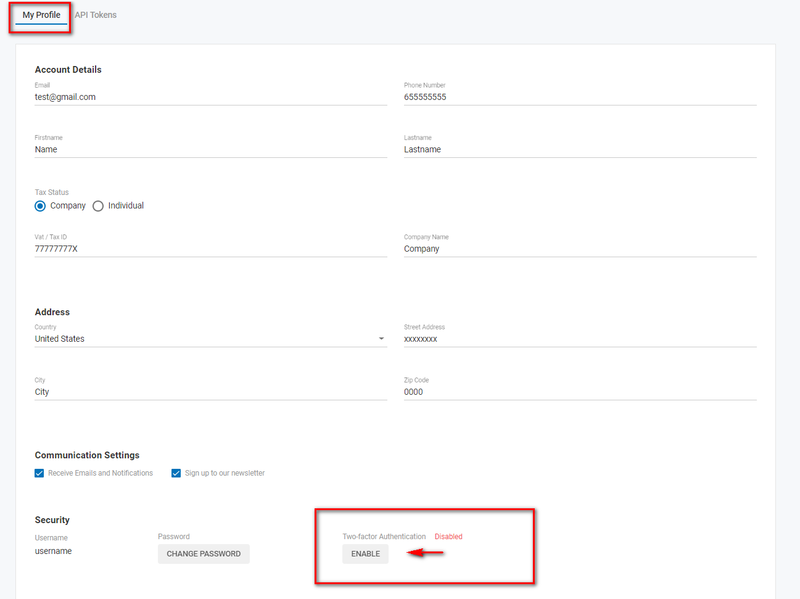 So when you log into your ExoClick account you would be asked for two things: a password (something you know) and a second factor, such as a one-time passcode via a push notification sent to your mobile phone (something you own). Online security experts strongly suggest enabling 2FA on all your online accounts; including email accounts, social networks, online banking, e-commerce sites, cloud computing etc. 1. 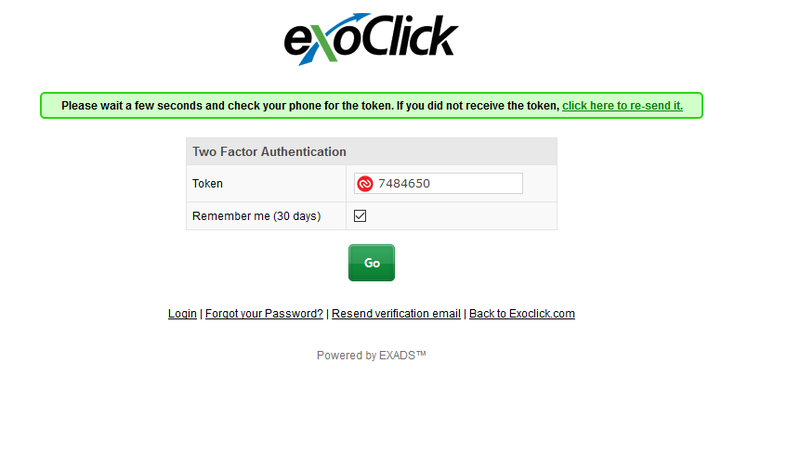 To enable 2FA for your ExoClick login, go to Admin Panel > Click on My Profile. 4. Once this simple process has been completed your account has been protected with 2FA, stopping anyone who wants to access your account without your consent. Note: You can set the option Remember me (30 days) in case you are always accessing from a trusted device. This will always work as long as remain logged in, if you log out you will be asked for a new token. A token sent via SMS to the phone set in your 2FA settings. 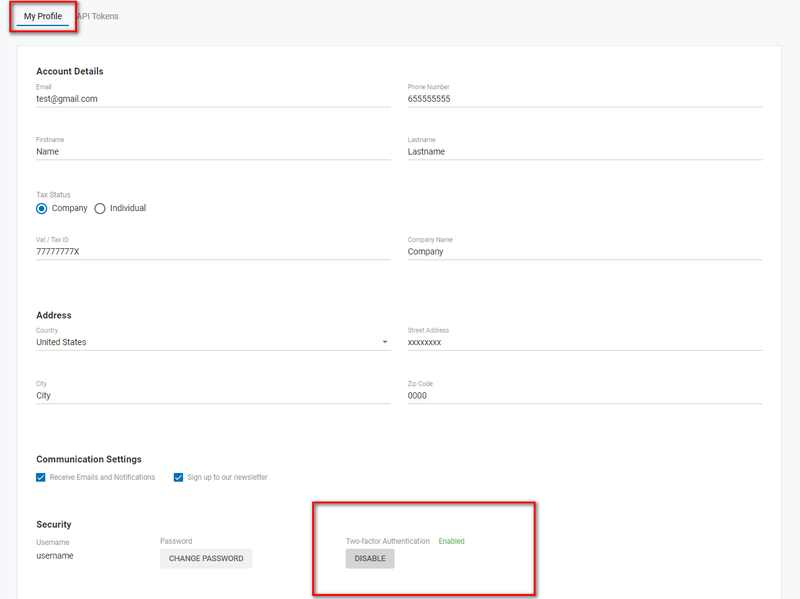 If you need multiple users on one account, we recommend that you use Authy apps and extensions in order to enable multiple users. By using Authy, each user will be able to access the same account with a temporary token. 3. When you click on the Authy icon in your Chrome browser you will be prompted to for your master password, enter it and hit the Unlock button. Please note: As long as you have configured the Authy app and extension under the same e-mail account, you will be able to enable multi-user access from different devices. 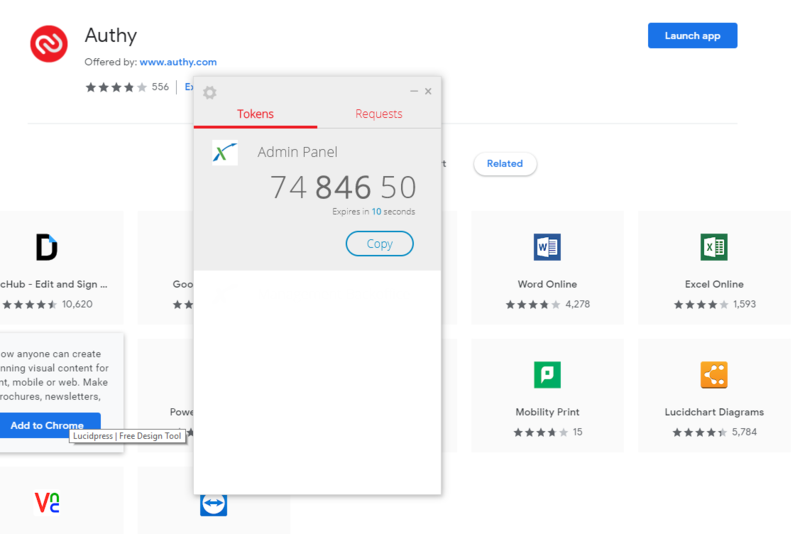 Authy not only provides a more convenient and secure way access to your Two-Factor Authentication tokens, but it goes the extra step by keeping your tokens safe on your computer, and additionally offers protection from phishing attacks.